It’s hard to be surprised in today’s world, and even harder to be pleasantly surprised. Which is why I have so much to say about Bermuda, the often misunderstood British territory that lies not in the Caribbean, but actually some 650 miles off the coast of Cape Hatteras, North Carolina in the middle of the Atlantic Ocean. It may seem like semantics, but what makes Bermuda elusive is also what makes it spectacular. In a mere 2 hours or less (from the East Coast of the US, anyway), Bermuda transports you to a world that feels much, much further away. Famous for its rich history, traditional British sensibilities (it’s Great Britain’s oldest existing colony), colonial architecture, candy-colored buildings and pink sand beaches, Bermuda was big in the 80’s and then suffered a bit of a lull in popularity until it was asked to host the 2017 America’s Cup races. 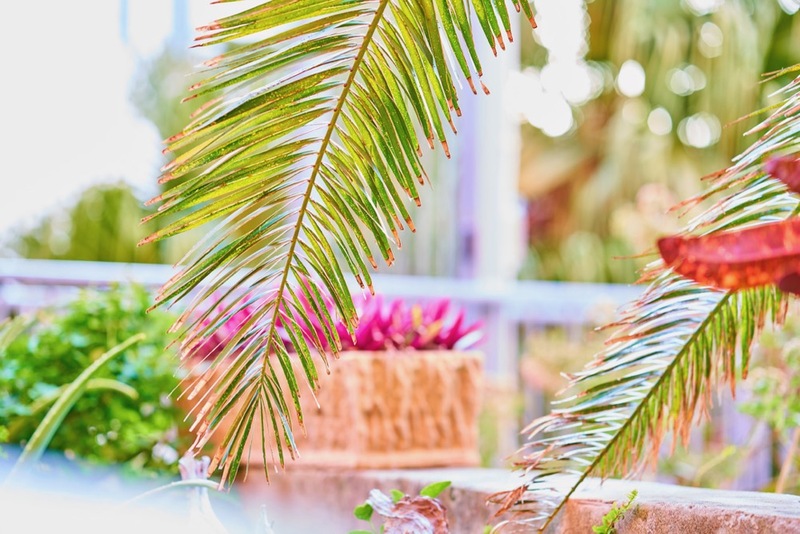 In preparation, the island got itself dressed up for the ball with expansive renovations and exciting new developments, all making the place feel shiny and new, while still retaining an authenticity that many of the resorts we’ve all been to just don’t have. It’s this authenticity that I think confounds people: Without the obvious need for tourism (the Bermudian economy relies almost solely on industry rather than tourism), there’s an entirely different feel here — and while it’s hard to articulate, it’s commanding. 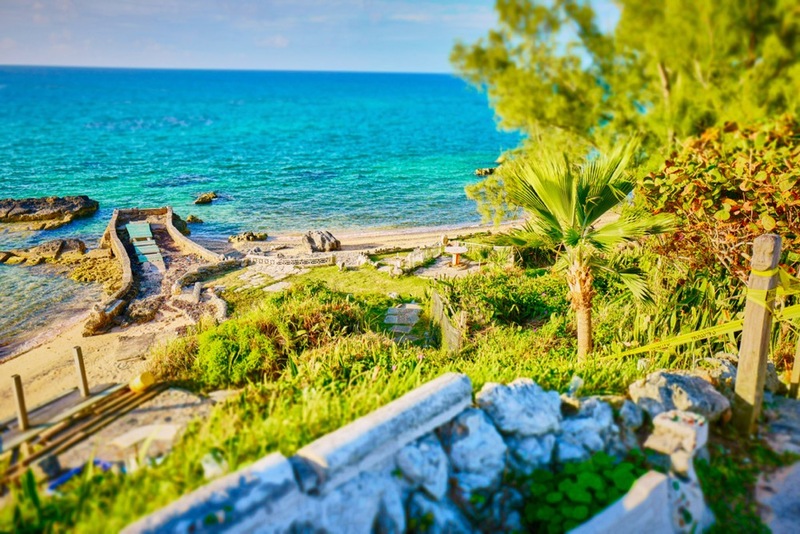 Bermuda is a hidden gem, a place where all 64,000 of its inhabitants show great pride and respect for their home, a place full of culture, natural beauty and urbanity. It’s a place I feel fortunate to have visited and a place I’ll return to again and again. 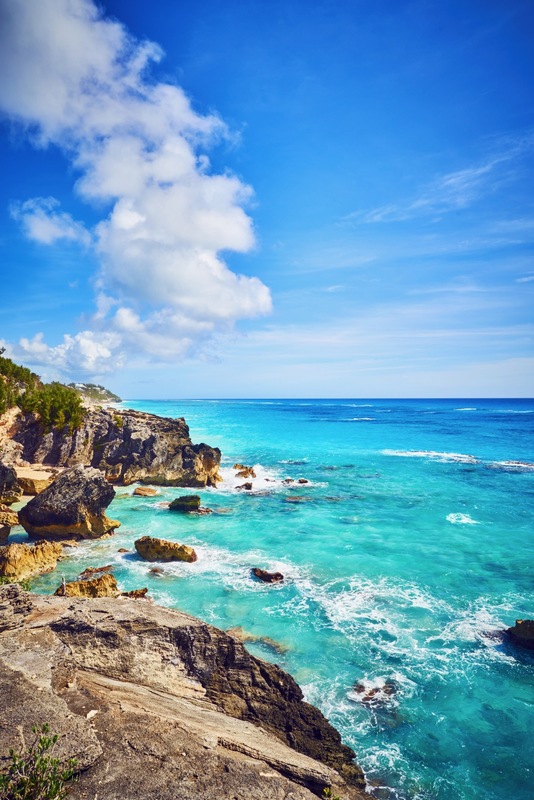 Note: This trip was in partnership with Departures Magazine, and they're making it easy for you to book a trip to Bermuda by offering itineraries and information (all curated by yours truly), which you can find by clicking here.